It started 20 years ago in Vietnam, inside saigon. Producing indoor furniture, home fashion at it's best. Wood you like to make the future with us? When Frank Winkelman started to source for furniture in Vietnam in 1999, as owner and CEO of the Dutch company “de Winckelaer”, he came to a brand new, but undeveloped furniture world. 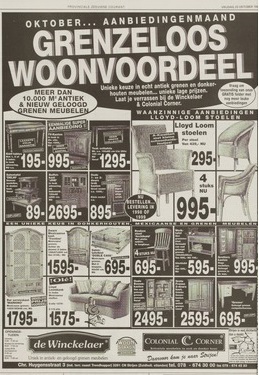 “de Winckelaer” started developing and buying furniture in Vietnam and was one of the first larger retailers in Europe to become very successful by importing Vietnamese furniture ranges into Holland. 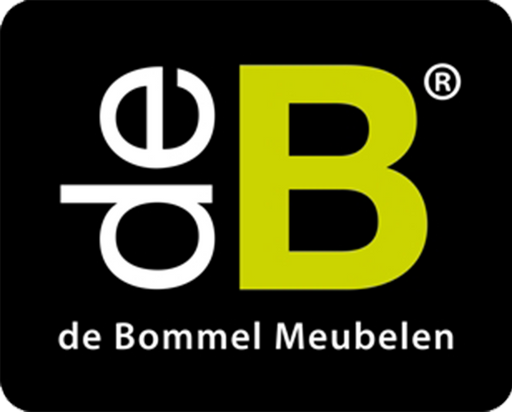 Frank stayed CEO of this new retail group and his responsibility was to develop new collections and buy larger volume of the furniture indoor productions in Vietnam for the retail group “de Bommel Furniture”. The initial buying office Wilsons Hill turned into a reliable trading company in 2012 for many international customers from Australia, USA, Europe and South Africa. Frank sold his shares that he held of “de Bommel Furniture” in The Netherlands to his partners in order to give his 100% focus at the indoor furniture market inside saigon. Frank and his team and the 6 factories of the inside saigon group now develop furniture ranges for customers mainly in Australia, USA, Europe and South Africa. By finding the right sources over those 20 years inside saigon and now with the willingness of the joining factories of the group, he set up a solid base for what is now called the inside saigon group. With Frank’s support, Wilsons Hill opened a brand new factory in Binh Duong at the beginning of 2018. A big step with amazing results. Frank is still involved on daily basis in Wilsons Hill by initiating new developments, financial support, QC issues, main customer accounts and furniture fairs. The name Wil-sons-Hill was born out of respect for his family: Franks father is called “Wil” – “the sons stands for Frank” – his mother is called “Heuvel” which means “Hill” in Dutch.